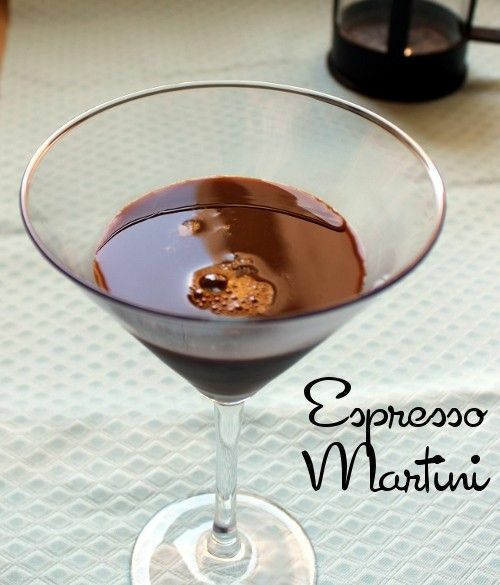 The Espresso Martini has two wonderful purposes in your life: to give you a jolt at the same time as it helps you unwind. That makes it kind of perfect to have right after a delicious but coma-inducing meal so you can wake up and enjoy the rest of your evening. Be aware that this drink contains a lot of caffeine! The flavors here are strong, bitter, black coffee with sweet vanilla. This is no alcoholic version of a vanilla latte – it’s an intense drink. Fill a cocktail shaker with ice. Pour in all ingredients and shake thoroughly. Strain the mixture into a chilled martini glass.